Politics mixed with sport at a First Nation basketball tournament in Northern B.C. over the weekend, but organizers argue political statements should stay on the sidelines. More than four dozen teams from across B.C. 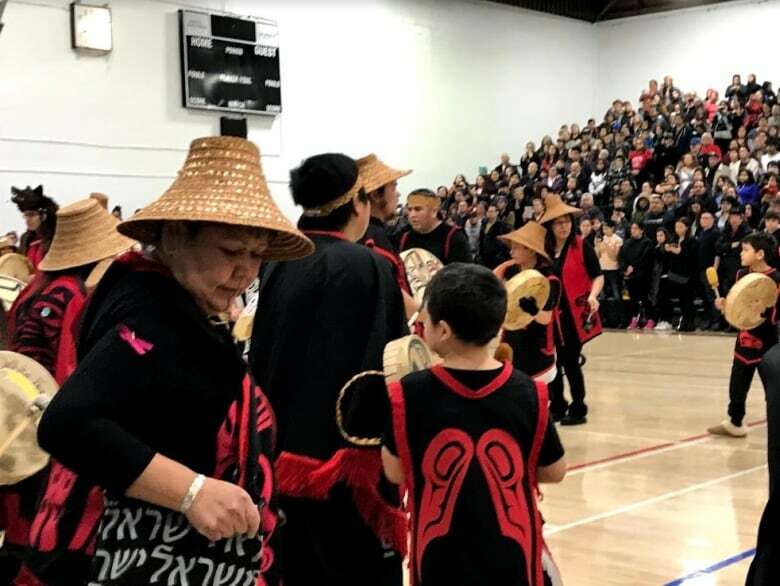 and Alaska gathered in Prince Rupert for the 60th All Native Basketball Tournament, which started on Sunday and runs until the end of the week. While most players wore their team's jersey, some took to black T-shirts with the phrase "Wet'suwet'en Strong" on the front and "unceded" on the back. "It's about basketball. It's about the sport," said tournament chairman Peter Haugan, emphasizing that politics should be left aside. Wet'suwet'en hereditary chiefs are at the centre of opposition to a natural gas pipeline in Northern B.C. RCMP arrested 14 people at a blockade last month before reaching a deal with the chiefs. In the past, tournament organizers banned anti-LNG displays from teams and fans. Haugan said participants are well aware of the tournament's stance on political messages during games. "You don't want different groups competing with one another over something that has nothing to do with sport," he said. "It's about coming here to a neutral court, playing a game of basketball with neutral officials and let the best team win." For others in the community, the tournament is a major highlight on the calendar and thousands come to watch and participate. Hotels all around the city fill up quickly, with some people booking rooms up to six months in advance. "We have a couple of teams that stayed with us for years and years and years now," said Ashley Daigle, general manager of the Prestige Hotel. She described the week of the tournament as very hectic but fun. "I don't get much time to get out and enjoy the games but I get to, at least, meet all the players that come to stay with us," she said. "I get to hear about the wins and that part is really exciting." 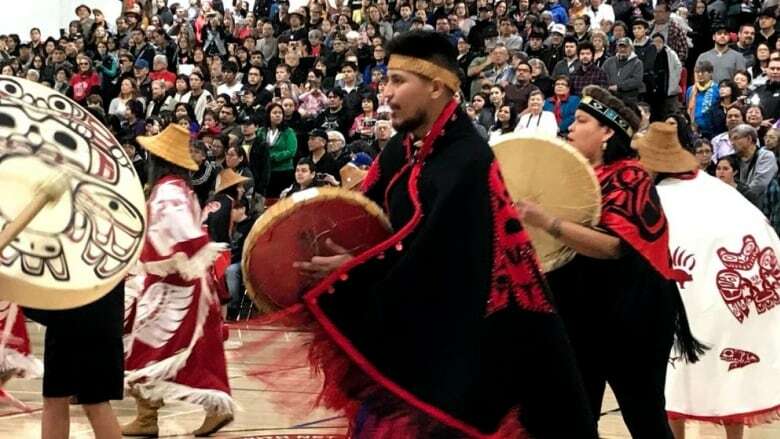 All week, CBC's Nicole Oud is covering the All Native Basketball Tournament which runs Feb. 10-16, 2019. Tune into CBC Radio One's Daybreak North to hear more.